Floral Republic: A Magnetic Face Mask? 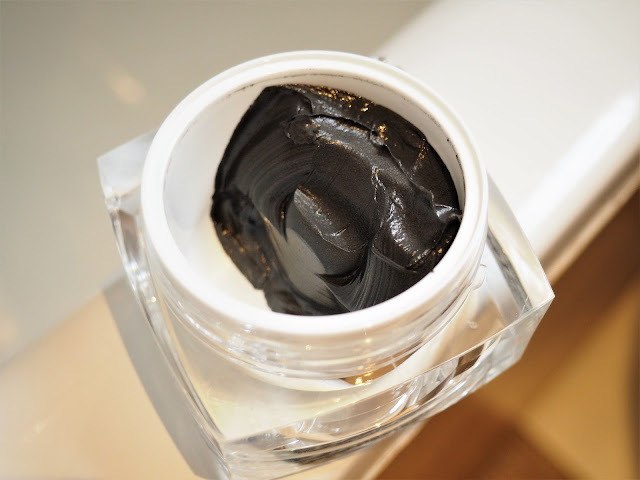 It contains pearl powder, shea butter and bees wax which are all moisturising ingredients. 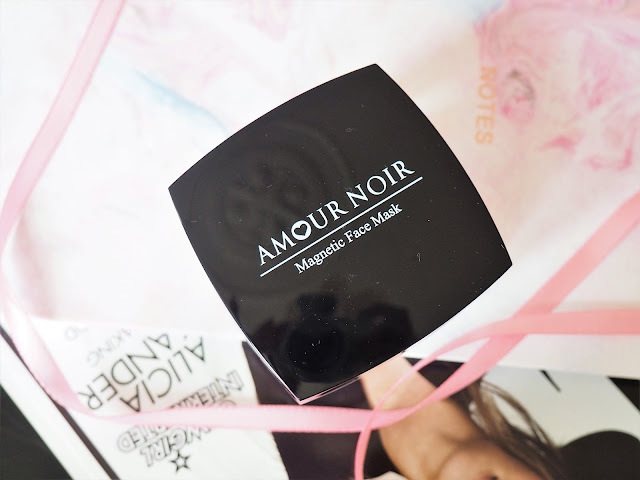 The directions say to spread a thin layer of the mask over the face using the applicator, leave it on for around 5-10 minutes then place a tissue around the magnet and move it close to the skin to cause the magnet to pull the mask away. Once it has been fully removed the mask leaves behind essential oils that can be massaged in and act as barrier against pollution. My initial impressions were that I expected the mask to feel like a charcoal mask and dry on the skin, however, it doesn't actually dry or go hard. The texture was a lot lighter and surprisingly cooler than I thought. I started applying it with the application spoon but found it didn't spread out very well so gave up and used my fingers instead! Then came the moment of truth - the removal. At first I didn't really know how to go about it and started making small circular movements close to my skin but the mask wasn't coming away. 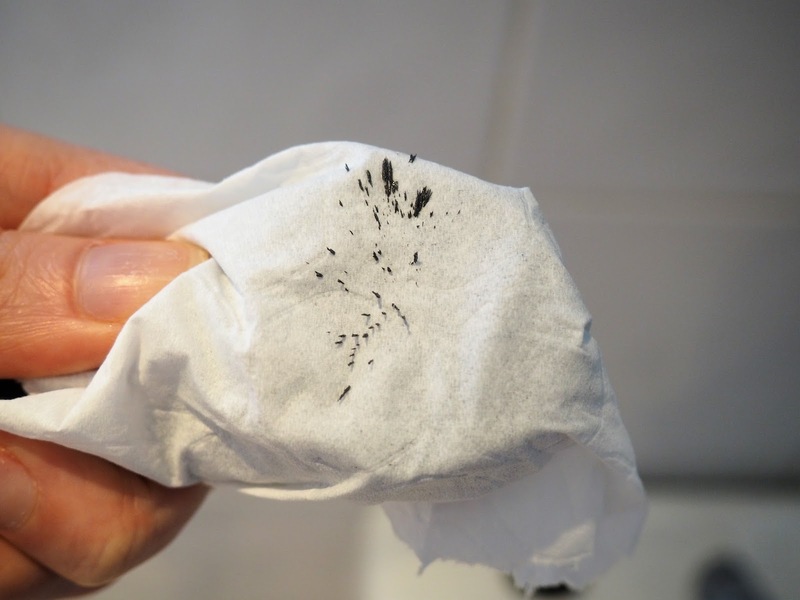 I soon realised you had to move the magnet a lot closer and the mask seems to come away in flecks and form onto the tissue. Once I got the hang of the process it got much easier and the mask was coming away in larger quantities. I only had to change the tissue a couple of times. 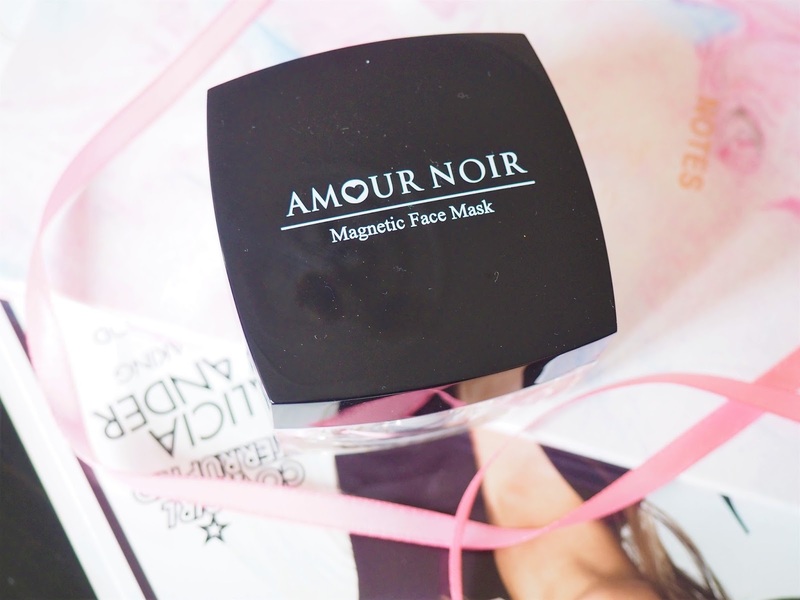 I thought the process of removing the mask with the magnet would feel like removing a peel-off mask and that I could feel my pores being extracted, but it didn't really feel like that at all. 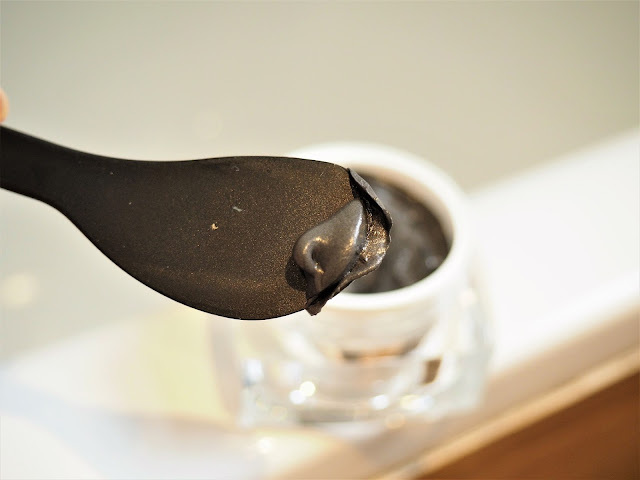 My skin didn't have that "squeaky clean" feeling I usually get from a cleansing mask, however, it did feel really comfortable and nourished. I guess this mask is more about moisturising and nourishment than cleansing. It did seem to leave a layer of moisture and I massaged the essential oils in which made my skin look really radiant. I was surprised to see my skin had a really healthy glow afterwards and looked as if I had just had a facial! While I was initially a bit dubious about this mask and concerned it may be too faffy I think it will work well when I'm feeling under the weather and when my skin is in need of a bit of TLC. 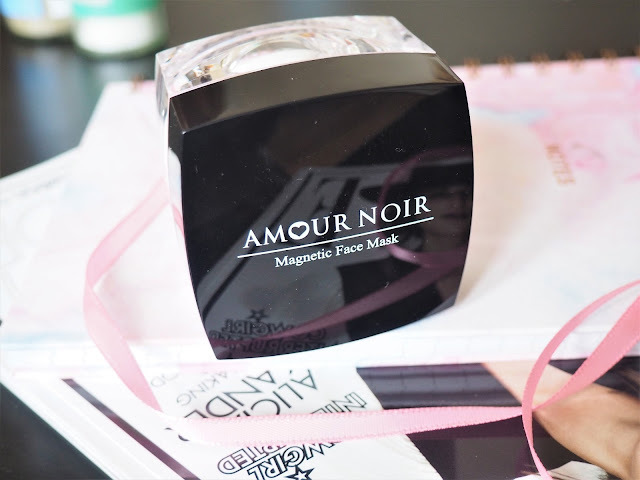 Amour Noir costs £24.99 and is available from www.amournoircosmetics.com.